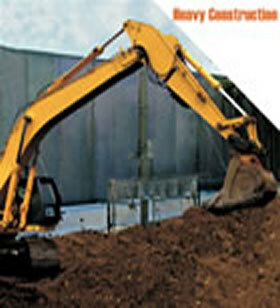 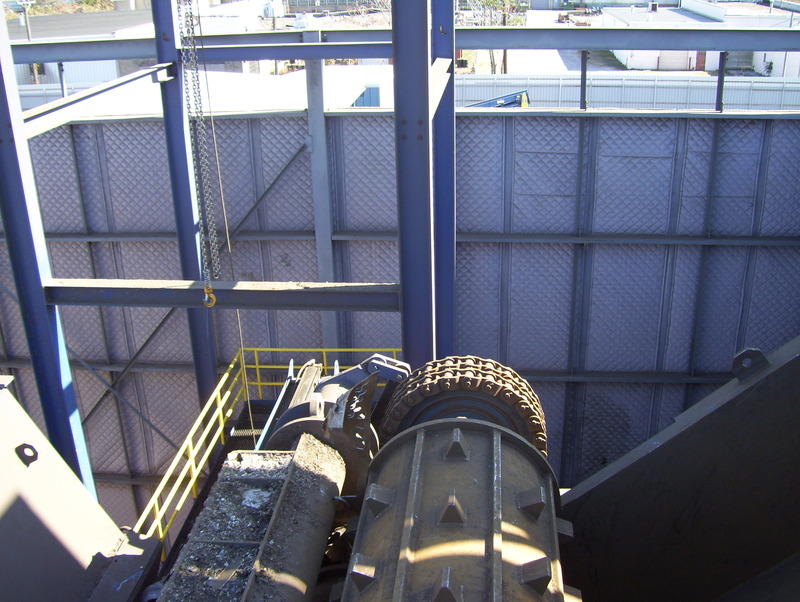 Industrial Noise Control – Excessive noise is one of the most common workplace hazards in industrial facilities. 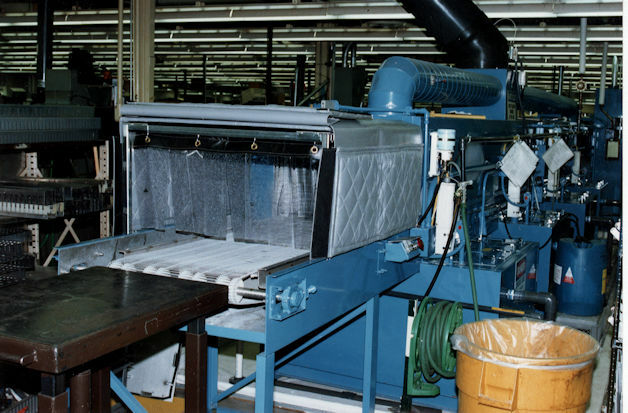 Prolonged exposure to noise in manufacturing industries can result in compromised verbal communication, fatigue, lower productivity and work-related hearing loss. 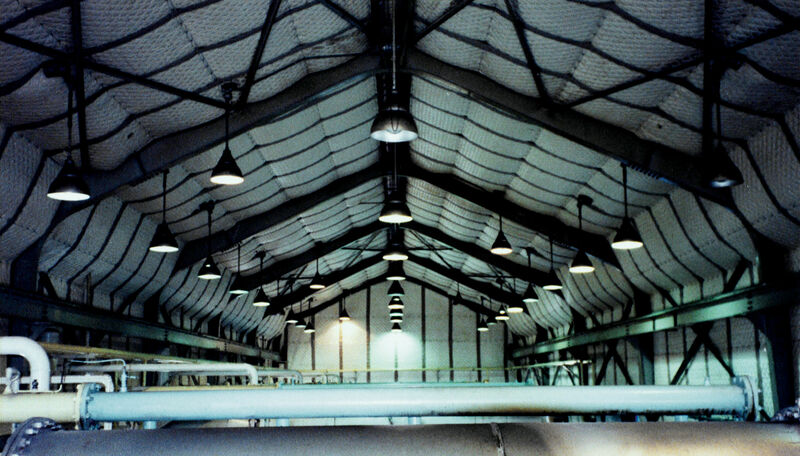 Manufacturing areas are not the only places where noise can be hazardous and counterproductive. 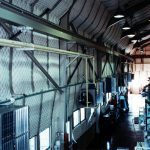 Offices that share walls with factories or are subjected to outside noise from highways or airports face similar noise problems. 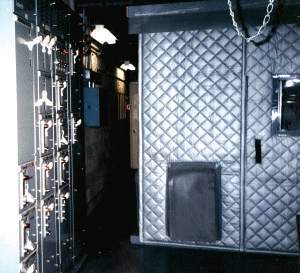 In such environments, uncontrolled sound can interfere with the intended purpose of the space, resulting in hampered interpersonal communication, headaches and other problems. 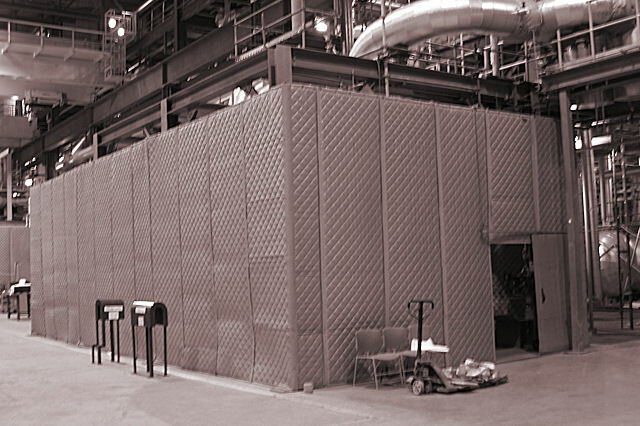 Industrial noise control is complex by nature. 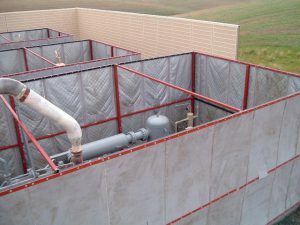 All Noise Control will deliver a cost-effective well planned soundproofing and noise control solution. 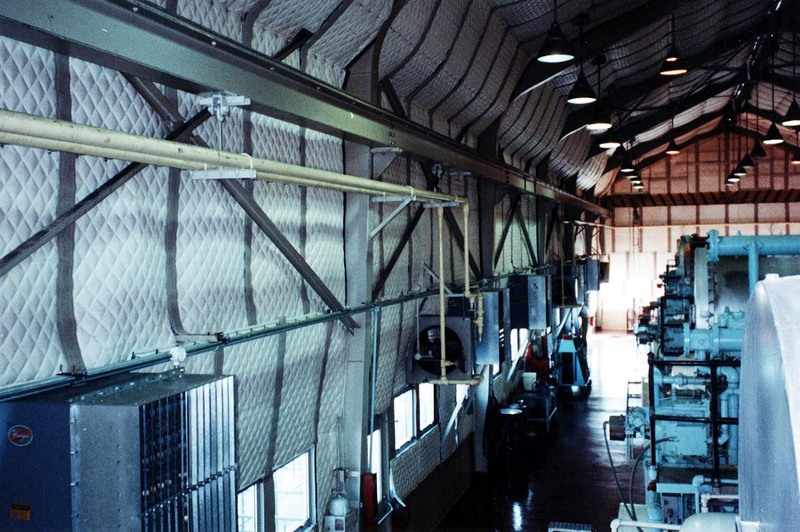 Industrial Facility Managers often contact All Noise Control to lower their noise levels within their facilities. 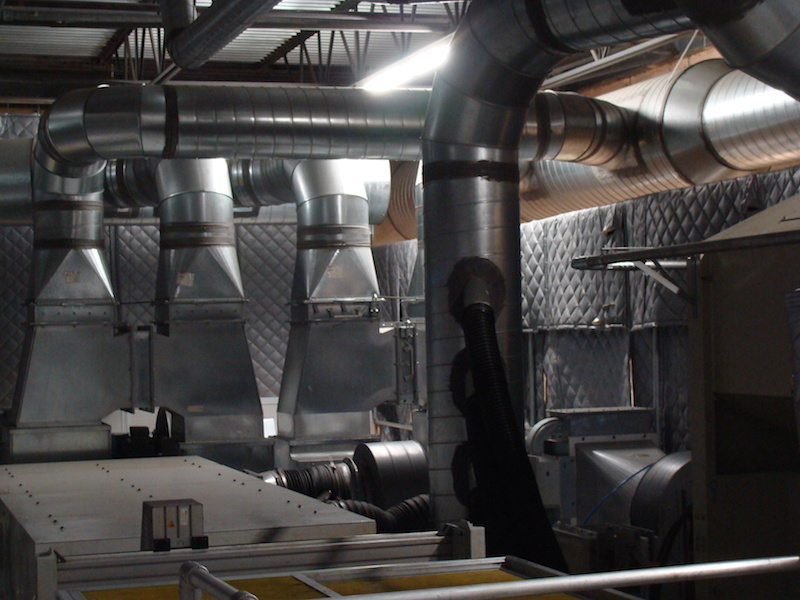 We manufactur high performance industrial noise control products and noise control systems that is sued to solve most common and complex noise control applications. 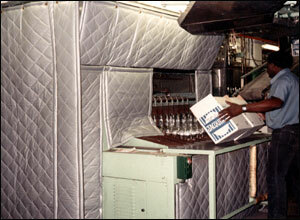 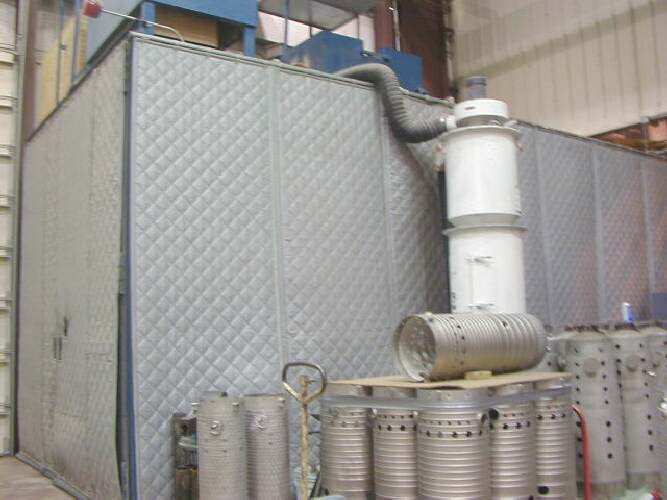 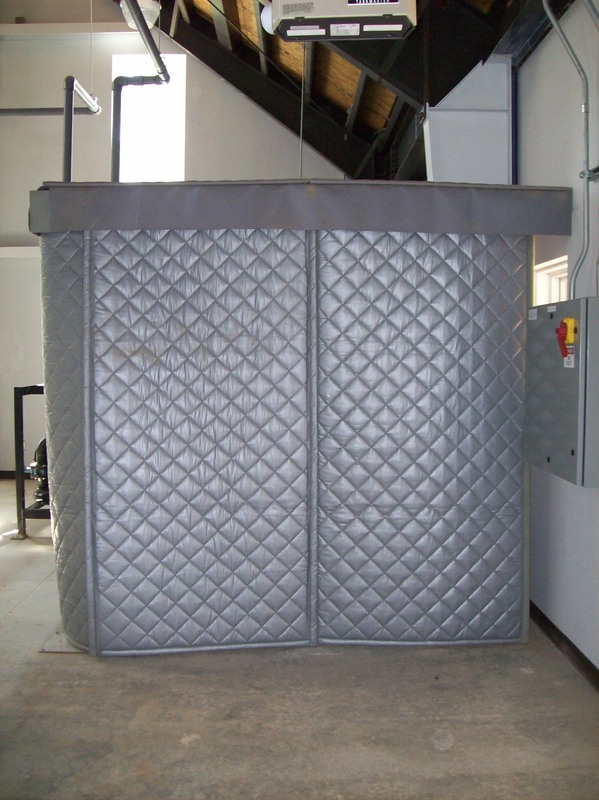 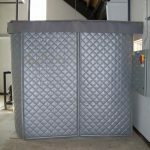 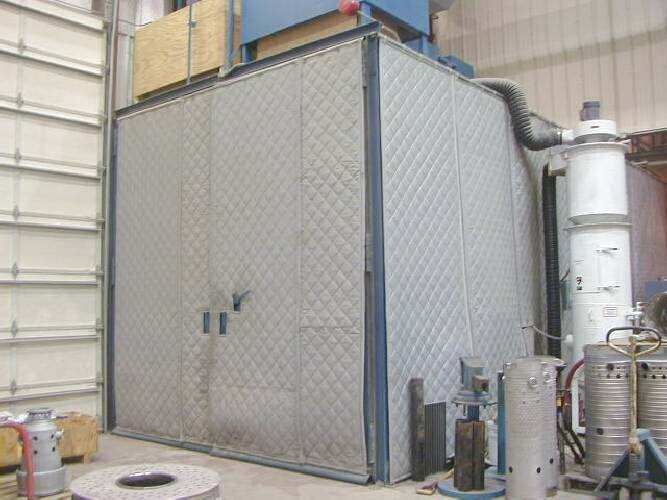 We Manufacture flexible and rigid Noise enclosure systems. 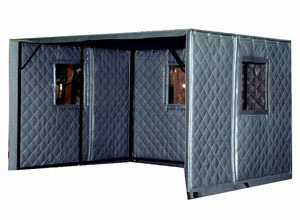 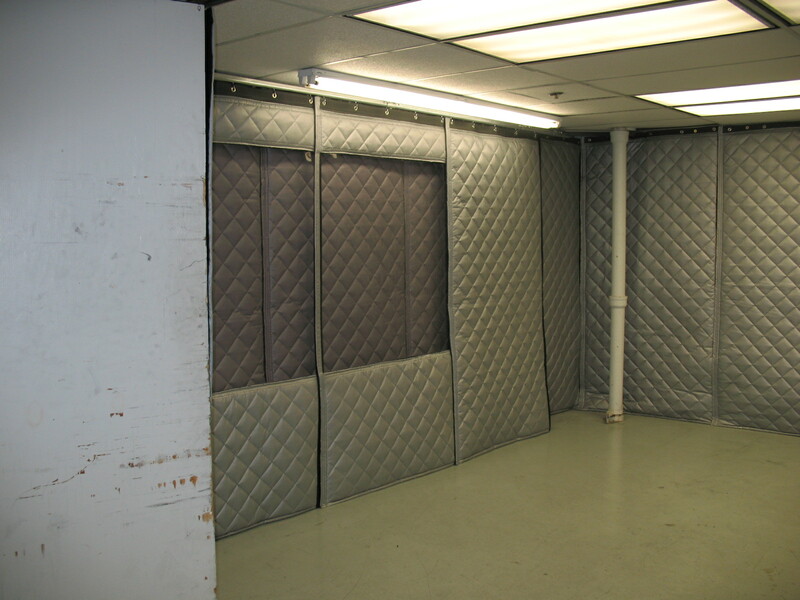 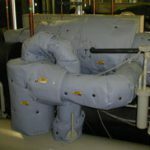 Sound Curtains or Acoustic Blankets are flexible and can either be used independently or as part of an enclosure system. 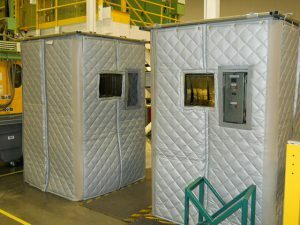 Custom-configured noise control enclosures are effective and economical method of noise reduction. 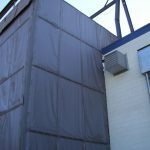 Options include rooftop panels, grommets, view windows, sliding hinged and overhead doors, silencers, exhaust fans and more. 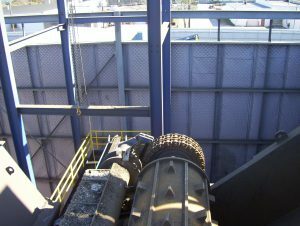 Excessive noise in industrial and manufacturing settings not only reduces productivity, it puts workers’ health at risk, exposure to loud noise causes stress and fatigue that can lead to workplace injuries, as well as hearing loss. 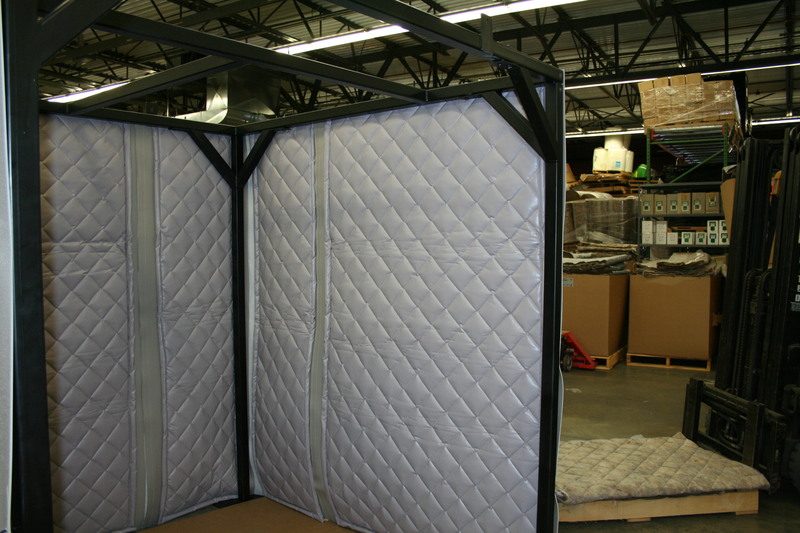 Reducing noise levels in commercial offices can be achieved by utilizing a variety of materials. 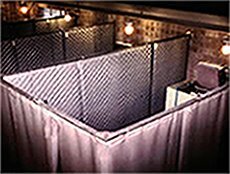 Wall and ceiling mounted acoustic panels, hanging baffles and high performance ceiling tiles are commonly utilized to improve speech intelligibility and sound quality within commercial office environments. 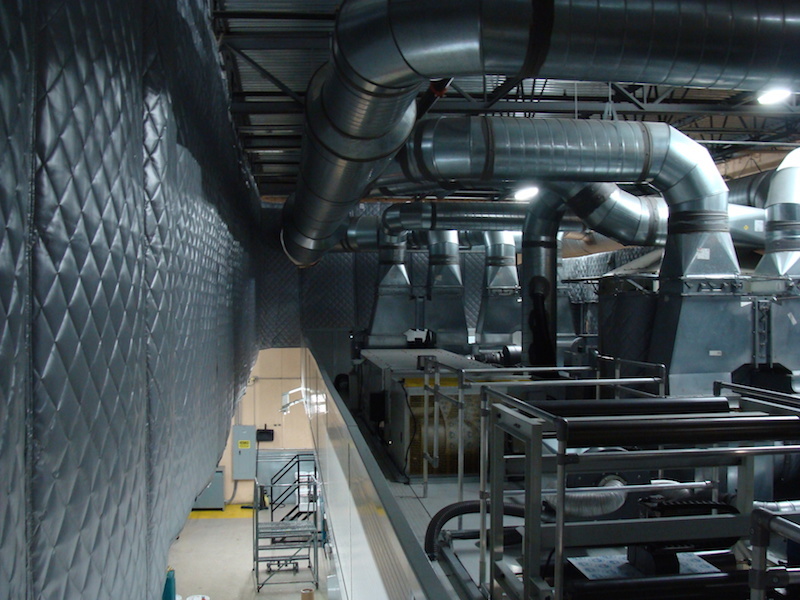 Call centers, conference rooms and open floor plan office settings require different noise absorption surfaces to achieve acceptable sound levels. 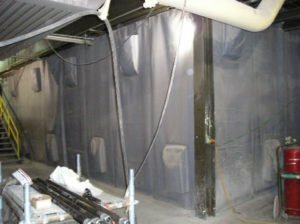 Our engineered noise control solutions provide noise control solutions for plant managers to solve their industrial noise control problems. 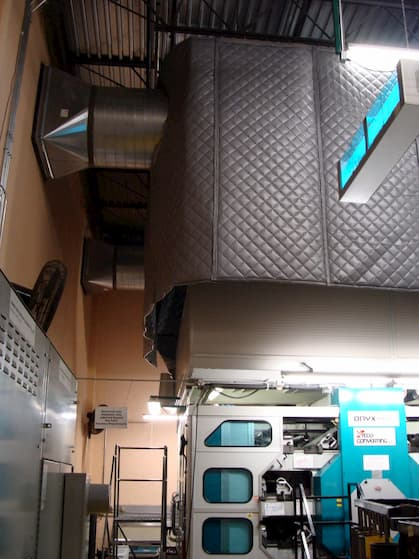 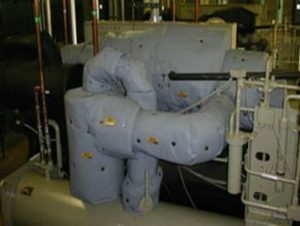 Common noisy equipment such as Vacuums, industrial generators, blowers, vacuum pumps, stamping presses, air handling units and many others have been successfully treated with the below listed options.